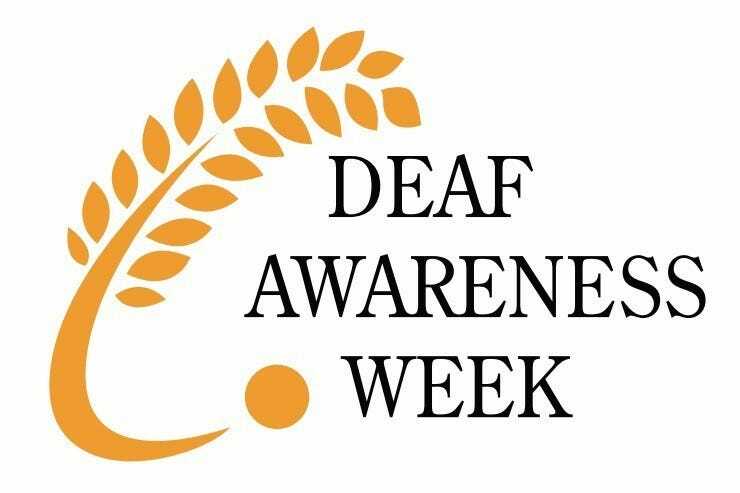 As part of Deaf Awareness Week, the charity Action on Hearing Loss are looking at how small changes can have a big impact on people who are deaf or have hearing loss. 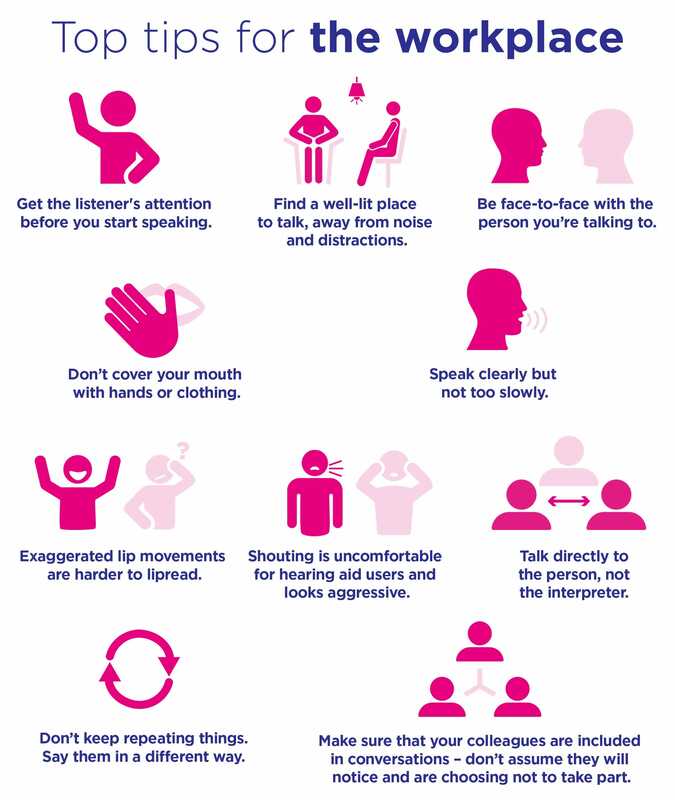 They are asking people to share their experiences so they can provide helpful tips to friends, family and colleagues as well as staff in bars, restaurants, shops and other public buildings, to encourage them to become more deaf aware. Do you have any other tips for communicating with those who are deaf or hard of hearing? Or have you had a good experience with members of the public being courteous and helpful? Email us at community@cosyfeet.com. We’d love to hear from you.